Introduction to Zunhua County of Tangshan Pref. Population: The Total Population of Zunhua and County was counted - no information available. There are few historic landmarks in the City of Tangshan, due to the devastating Earthquake that hit the city in 1976, just before Mao Zedong′s death. There is no information available on the andmarks of Zunhua Town or Zunhua Prefecture at this time. Please return at a later time, or browse the main index page of Tangshan Prefecture. For a Complete Listing of Landmarks, Monuments and Hotspots in the larger Tangshan Prefecture. 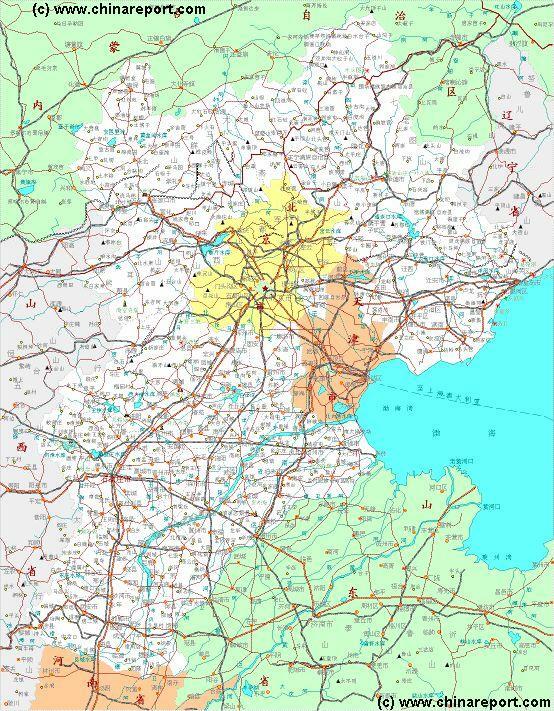 See: ∢Landmarks Monuments and Hotspots of Tangshan Prefecture∢. Tangshan has a railway station but no National Level Airport. There is no further information available on public transport in Tangshan. History of Tangshan City and Tangshan Prefecture. Tangshan is City Prefecture in Eastern Hebei Province. Zunhua County .. 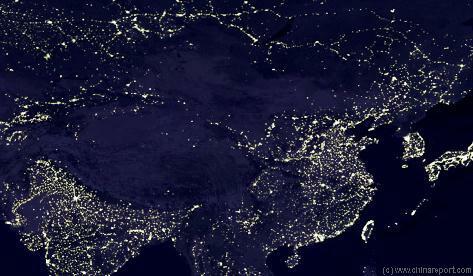 It is situated north-east of Tianjin City and due East of Beijing City, the Capital of the Peoples Republic of China. There is no information available on ethnic minority groups within Tangshan and City Prefecture. or most complete and specific information see: Climate and Weather in Hebei Province. 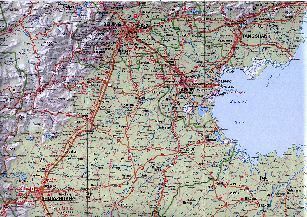 There are no maps available of Zunhua County of Tangshan Prefecture nor specific maps of Tangshan Prefecture. 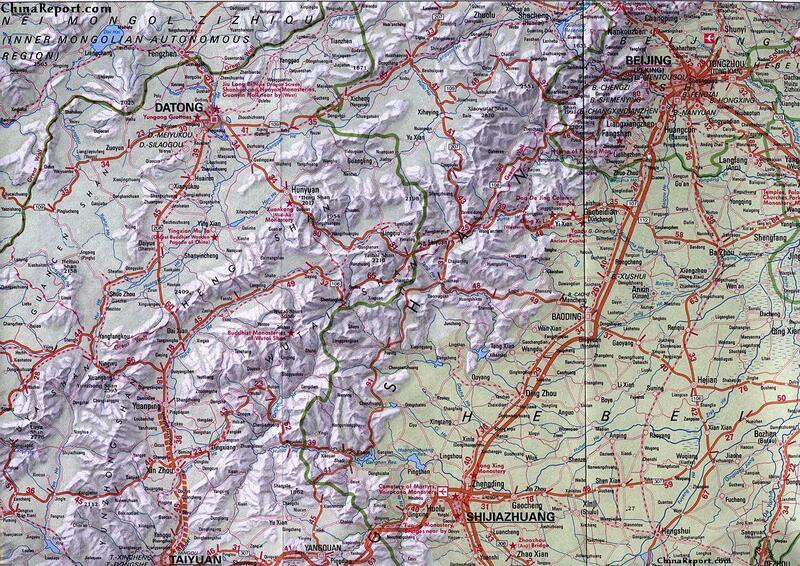 There are howeveral several Maps of the Region available at this Time. There is no information available on Hotels in Zunhua Town of Tangshan Prefecture. For most complete and accurate information check: Tangshan Prefecture Index - Hotels in Tangshan Prefecture.